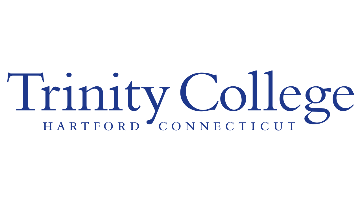 Trinity College, located in Hartford Connecticut, seeks an enthusiastic and collaborative leader for the position of Assistant Vice President for Human Resources (AVP). Having a dual reporting structure, the AVP will report to both the Vice President for Diversity, Equity, and Inclusion and the Vice President of Finance and Chief Financial Officer. This innovative dual reporting structure will provide the AVP an opportunity to work in close partnership with two College leaders who bring unique perspectives and valuable skill sets in responding to an increasingly complex higher education environment.